I made some tags to bring when I was visiting my aunt who loves to read. I always make sure to have some with me when I go but this time I did not have any laying around so I made new ones. 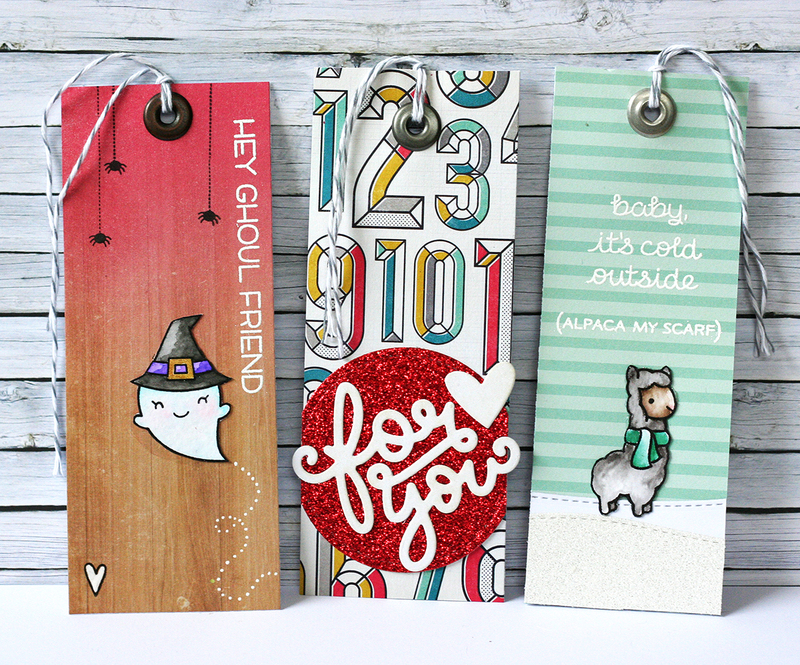 I forgot how fun it is to make tags, they are so small and allows for a lot of playing. I used left over strips of 6x6 paper, the left over pieces from covering a card front is the perfect tag size. 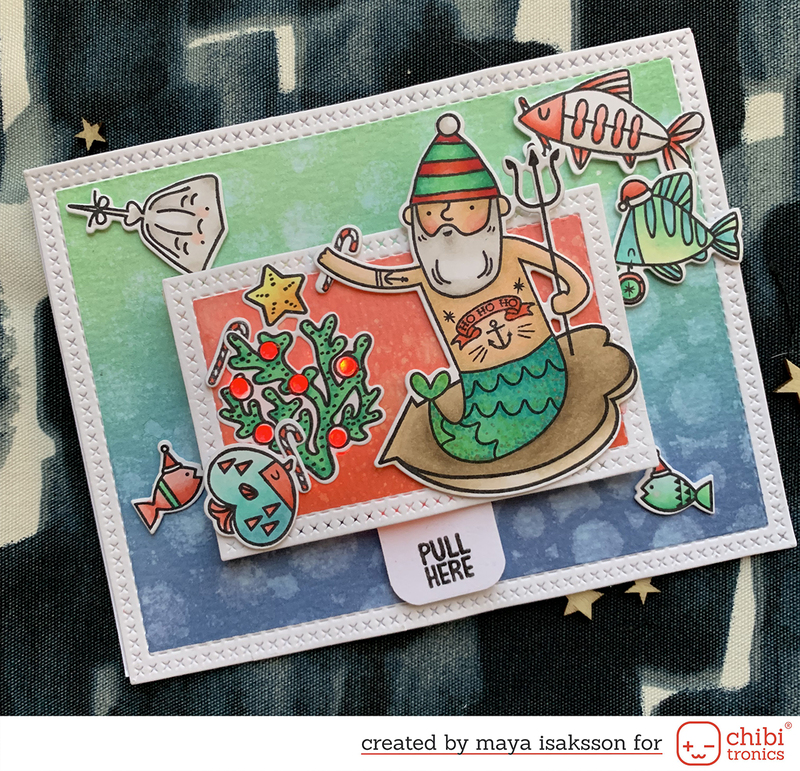 I dug into my Lawn Fawn stash and colored with Spectrum Aquas. This was my post for Design in Papers this week. I'll be back soon again with some new creations. I hope to see you then!